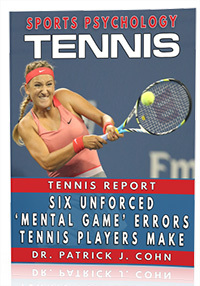 Welcome to session seventy-four of The Tennis Psychology Podcast. 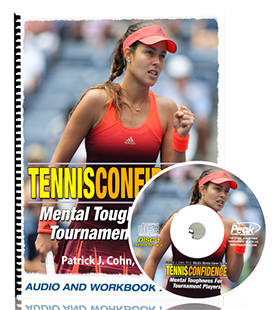 Dr. Patrick Cohn of Sports Psychology for Tennis, is a mental game of tennis expert and helps tournament players, tennis coaches and parents improve confidence, focus, and composure using sports psychology strategies. Dr. Cohn is joined by Ian Westermann of the Essential Tennis. Ian is a USPTA certified tennis pro and teaches full time at Congressional Country Club in Bethesda, MD. Dr. Cohn and Ian answer a common question from junior players and discuss how players can take thier stokes from practice to competition successfully.